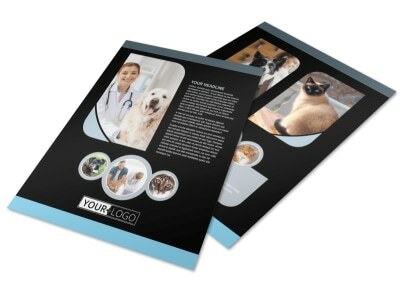 Customize our Veterinary Clinic Brochure Template and more! 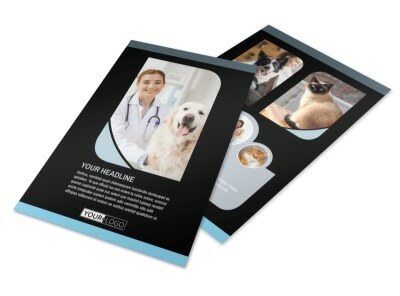 Share your experience and expertise in the field of pet healthcare with veterinary clinic brochures designed with our online editor. 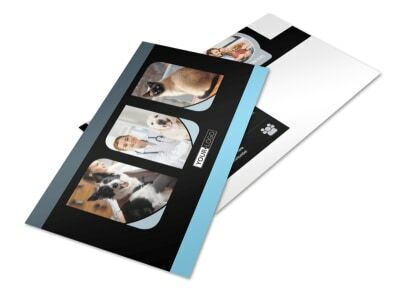 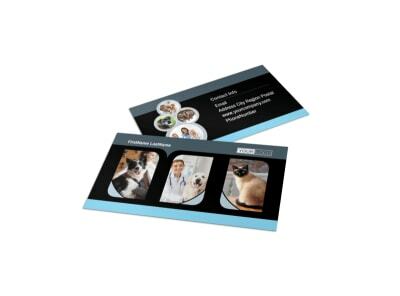 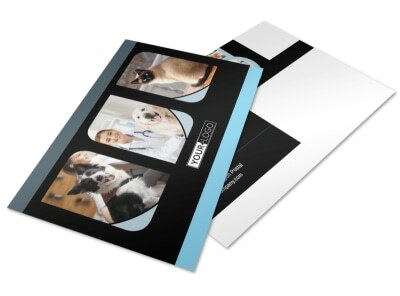 Customize a bifold or trifold template of your preferred size with images of your clinic, staff, and happy fur patients; add compelling text, modify the color theme, and play around with other design elements until you’ve achieved the look you desire. 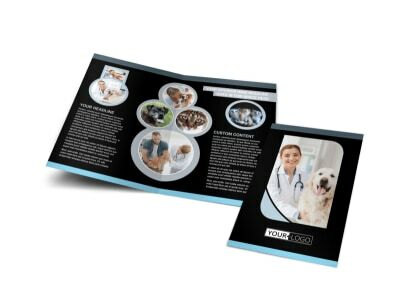 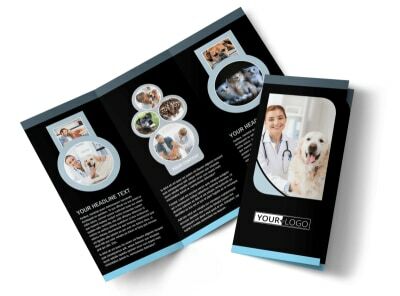 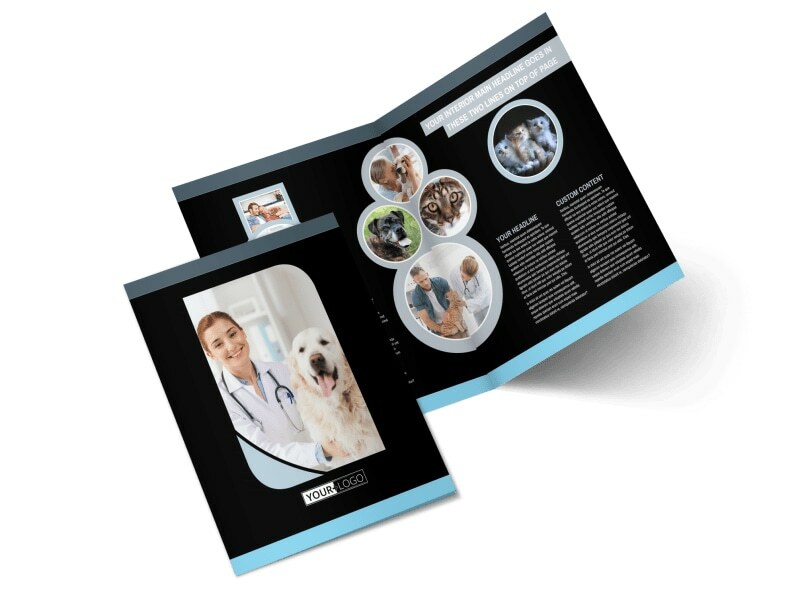 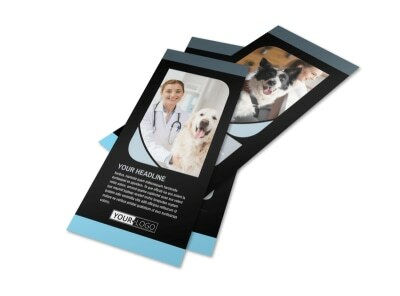 Get started designing your brochure for your vet clinic today.